This next segment is, admittedly, a bit beyond the brief of this show. It’s about the so-called golden age of Hollywood during the time that Howard Hughes held a great amount of power and sway. I rationalized including it because first, it is a well-researched, fair and entertaining look at that time period. 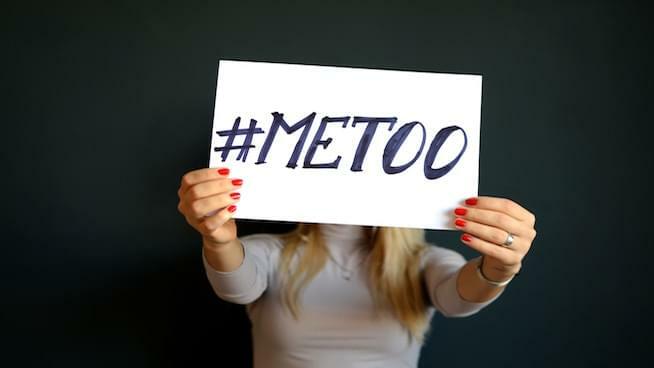 Second, it elucidates and informs the present #MeToo movement’s momentum and successes. As our next guest Karina Longworth reminds us, long before the Harvey Weinsteins there was Howard Hughes—the Texas millionaire, pilot and filmmaker whose reputation as a cinematic provocateur was matched only by that as a prolific womanizer. Silicon Valley’s stubborn #MeToo problems include a bro-gramming culture, as well as income disparity for women. Think of Howard Hughes’ first film as a director was “Hell’s Angels.” A World War I aviation flick. Except for when it came to the marketing. Over the last year, the media has reported on scores of entertainment figures who used their power and money in Hollywood to sexually harass and coerce some of the most talented women in cinema and television.